1. We walk by faith according to grace, not by sight/signs. 4. The Shemitah ended on September 13 and there is still one "blood moon" left, so their predictions have failed (again). 5. Folk better stay focused on the "Author" and "Finisher" of our faith, JESUS, and let go of all these spurious and religious notions from a previous dispensation! 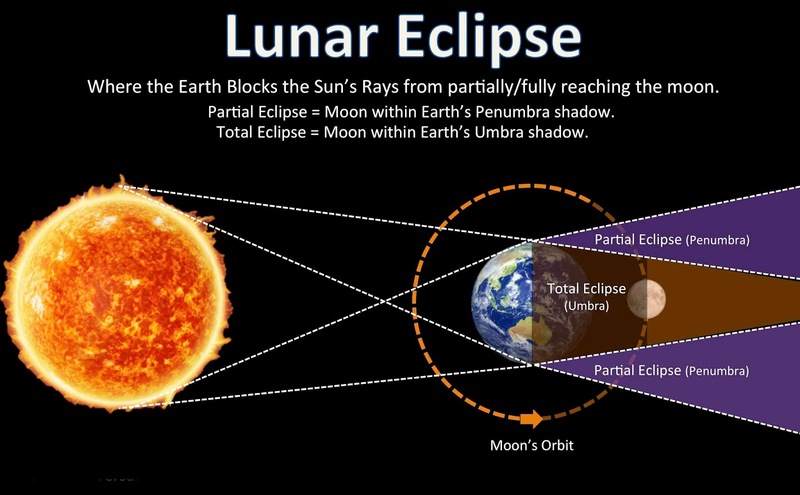 Hebrew 1:1-2, "God, who at various times and in various ways spoke in time past to the fathers by the prophets, has IN THESE LAST DAYS spoken to us by His Son..."
When the moon turns red, AND STAYS THAT WAY (and not go back to white/grey in 20 minutes after passing out of the earth's shadow), THAT will be the real deal!